Pop-Up Storytelling can happen anywhere. 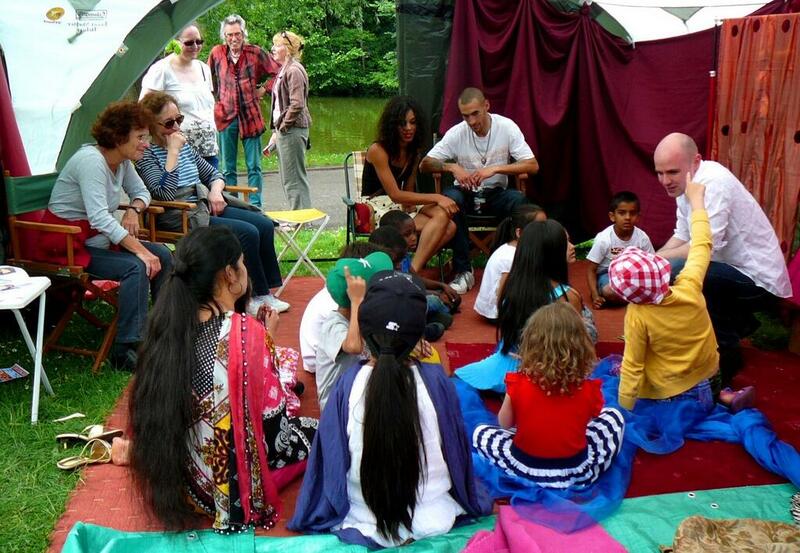 In a building, in a garden, in a park, in a marquee – or in the Traditional Arts Team’s beautiful Storytelling Canopy. Look out for it at various summer events and come in to enjoy the stories. 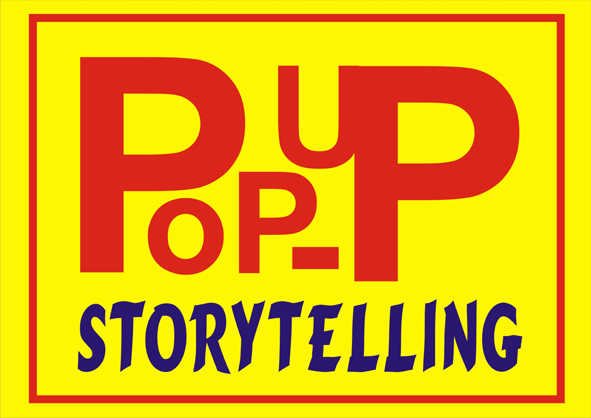 If you would like to feature Pop-Up Storytelling at your event, contact Graham Langley for details.